The Storage Bin is Maryland’s preferred self storage provider. 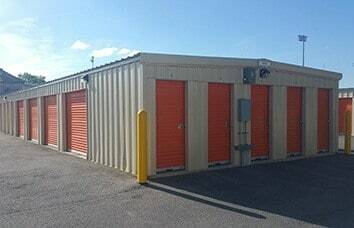 We are your one-stop storage spot! 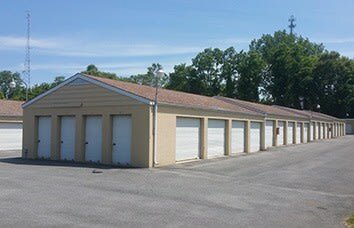 Operating several locations in Hagerstown, our self storage facilities offer such conveniences as 24-hour access, outdoor RV and boat storage, U-Haul truck rentals – even pod storage. 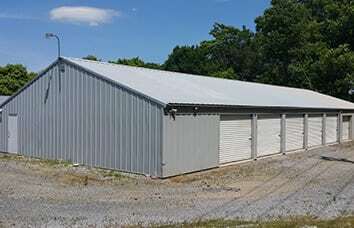 We also sell packing supplies on-site at Beaver Creek Mini-Storage. Whether you need locks, specialty boxes, or packaging tape, we have everything you need for a successful moving day. 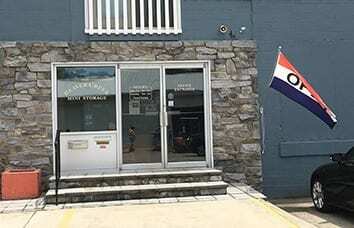 With over 20 years of experience leasing storage units in Hagerstown, MD, our family owned and operated facilities are the reliable choice for packing and moving services. We are also active in the community, offering charity storage to both local and national organizations. 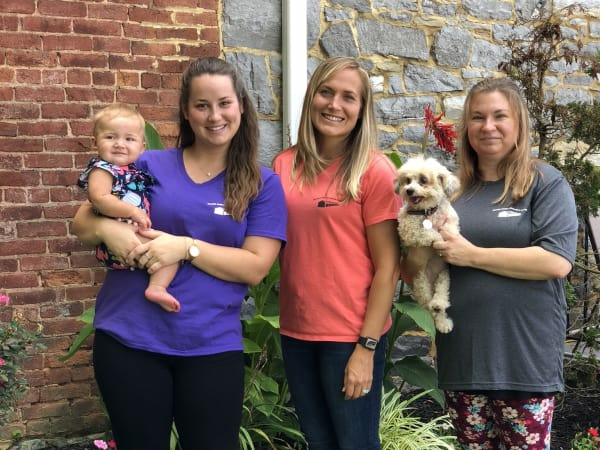 Kure It (Cancer Research) and Cedar Ridge Ministries are among the tenants taking advantage of this wonderful service. 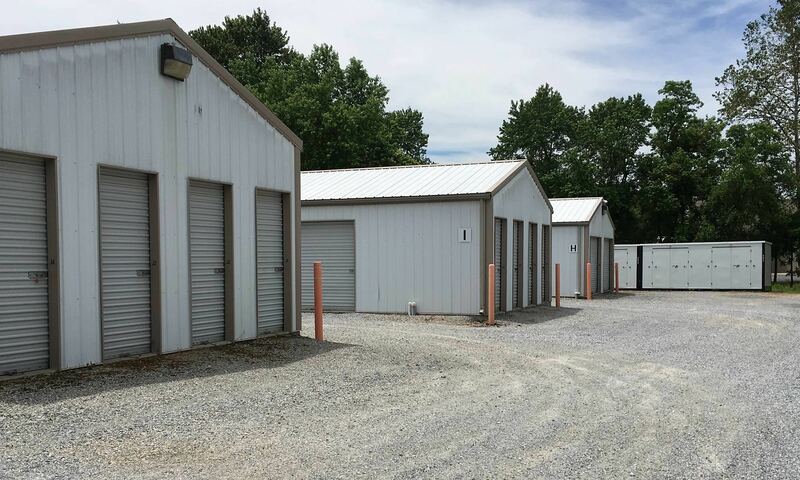 To learn more about The Storage Bin and our exceptional self storage facilities in Northern Maryland, speak with a member of our professional leasing team. We’re here to serve you!